Veterans Day | Out of the Box! 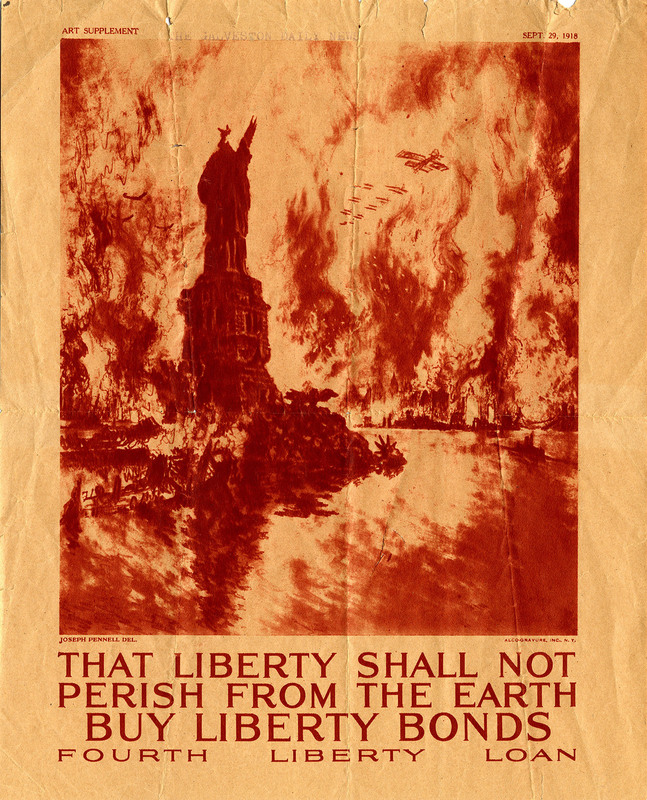 On November 11, 1918, at 11am, the eleventh hour of the eleventh day of the eleventh month, the Armistice was signed which ended the first World War. Sam Houston Normal Institute and Sam Houston State Teachers College honored this historic day starting with the 1919 Armistice Day Program which changed in 1954 to the Veterans Day Program. This ninety-four year old celebration is still carried on here at Sam Houston State University. 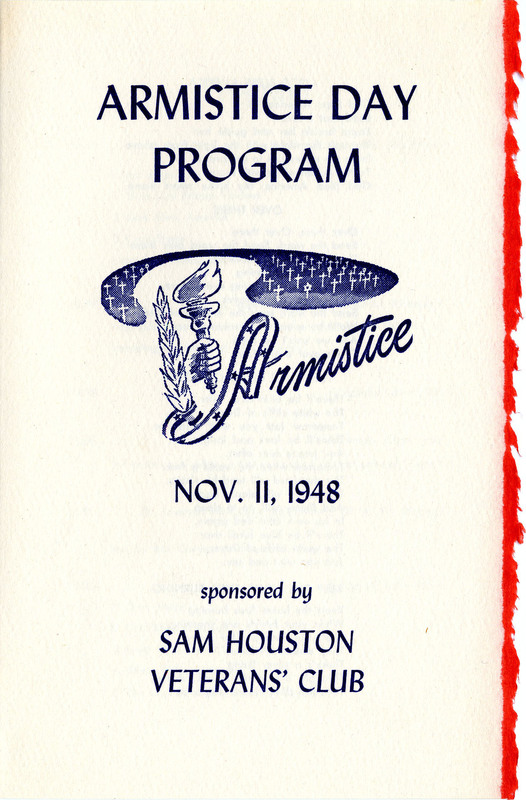 To see this entire program and addition programs for Armistice Day or Veterans Day or to learn the history of this honored tradition at Sam Houston State visit the University Archives.